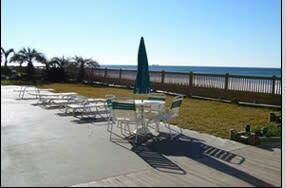 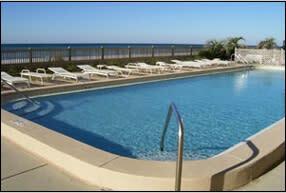 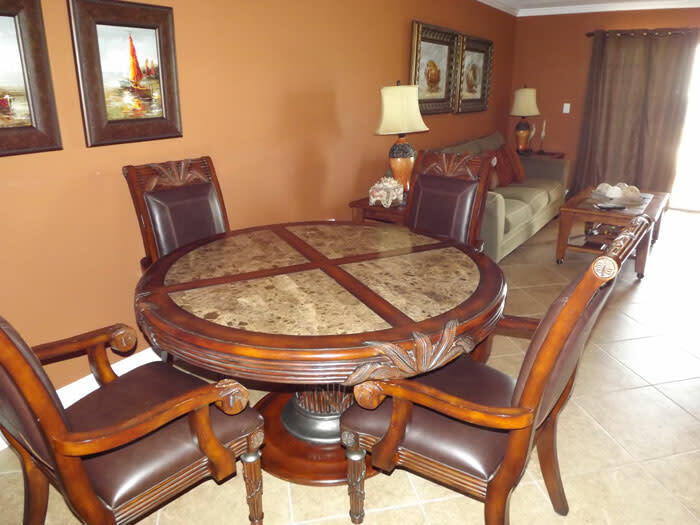 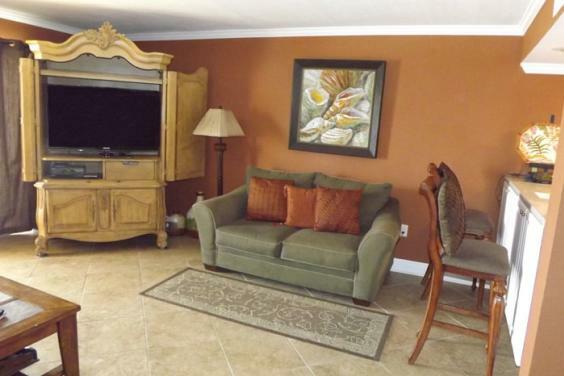 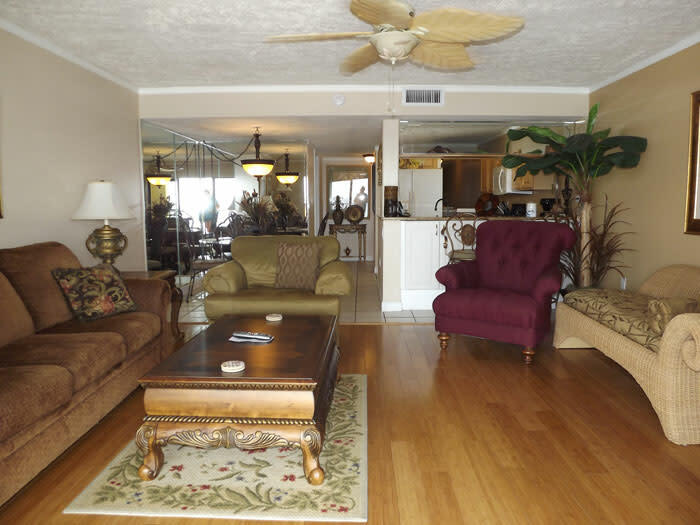 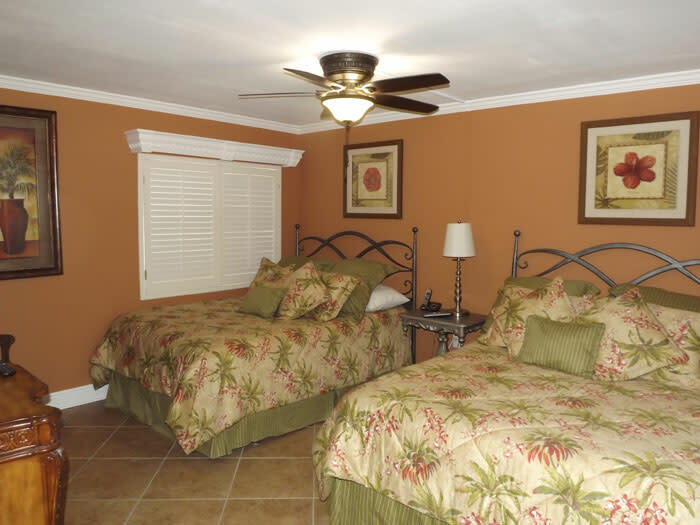 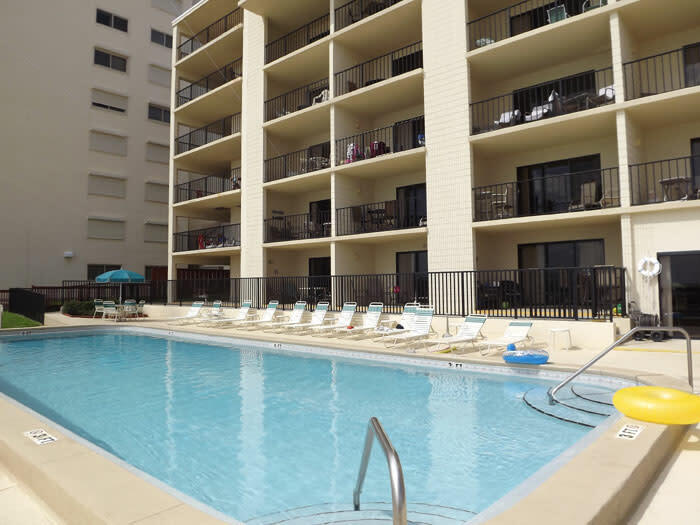 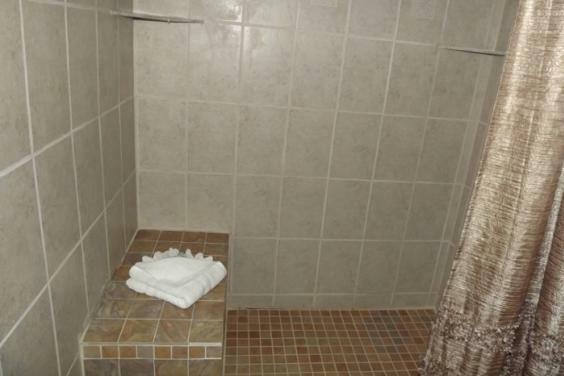 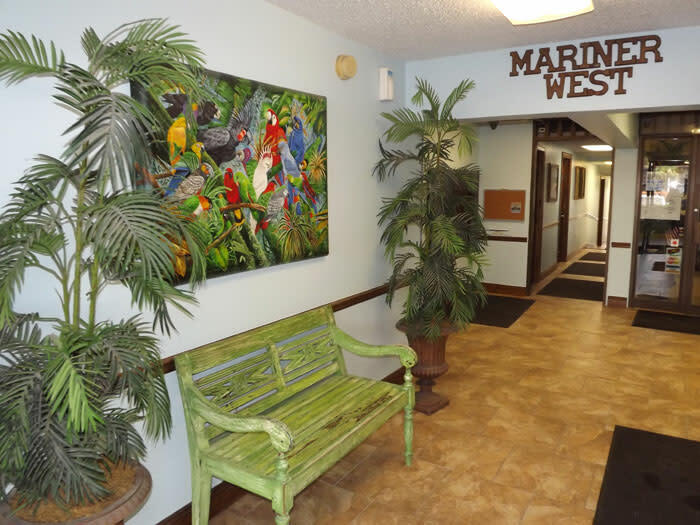 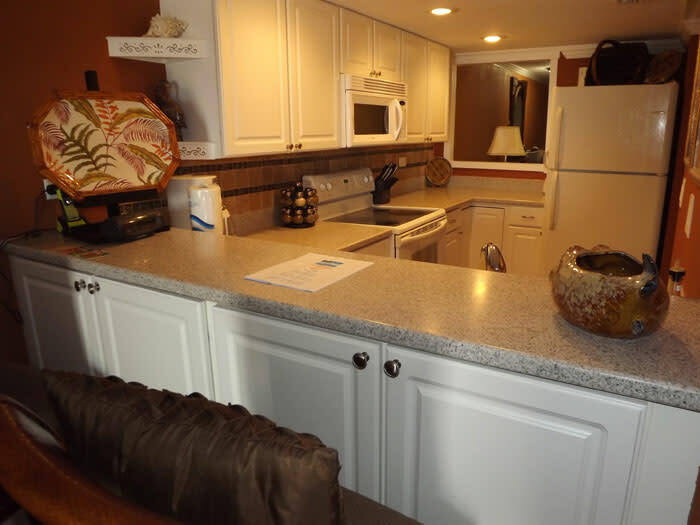 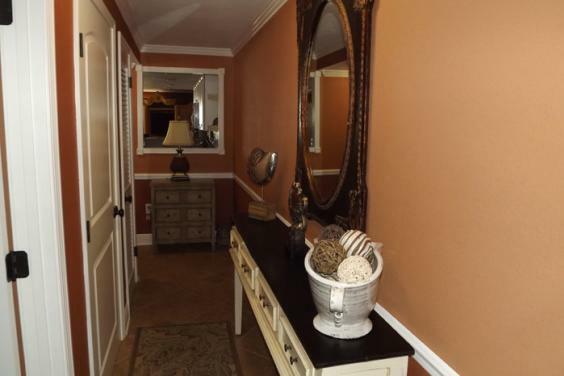 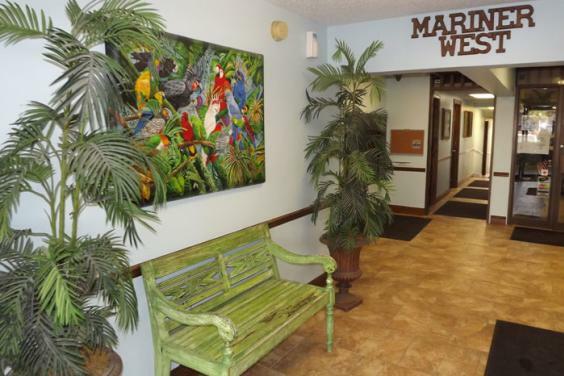 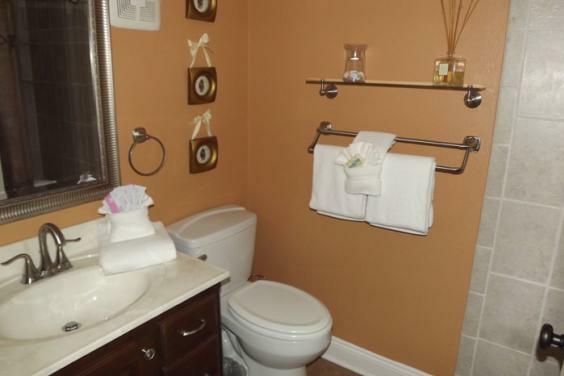 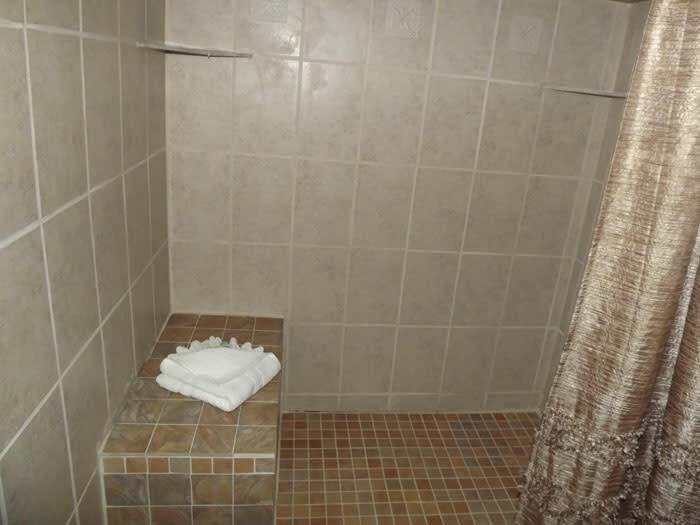 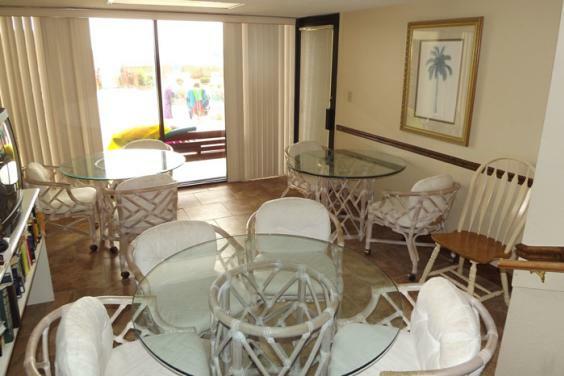 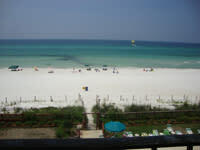 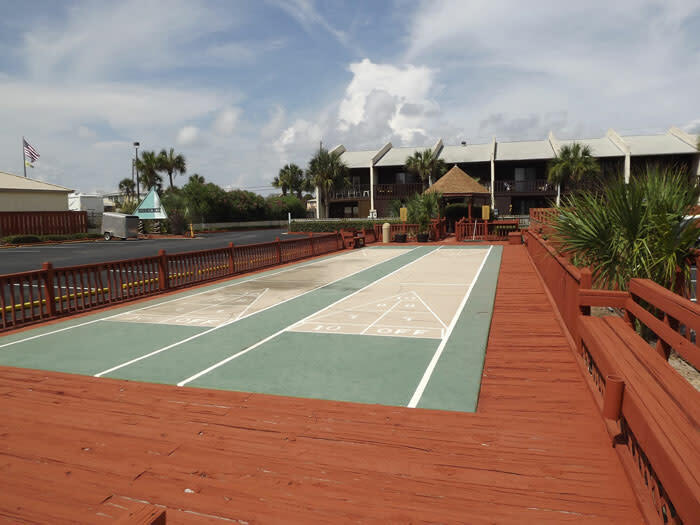 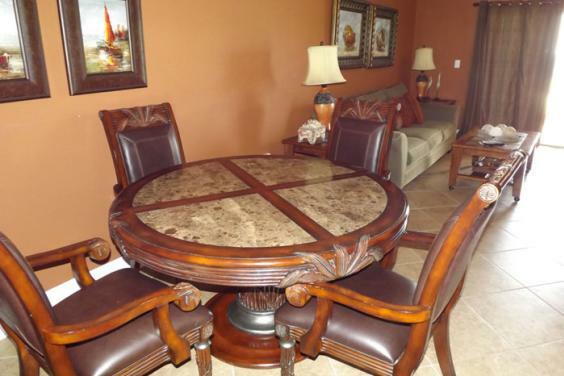 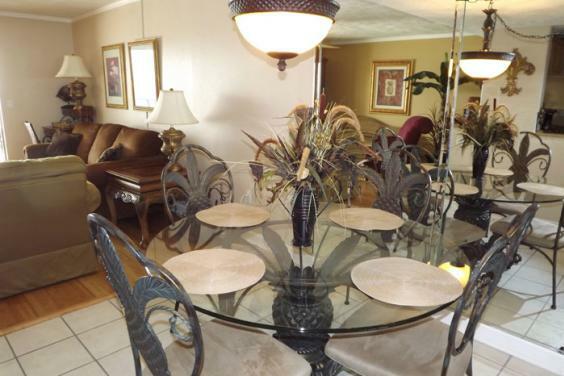 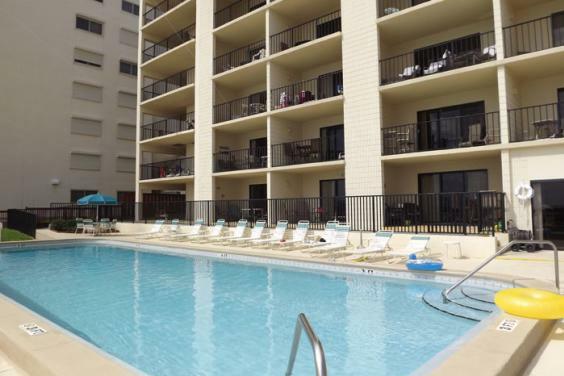 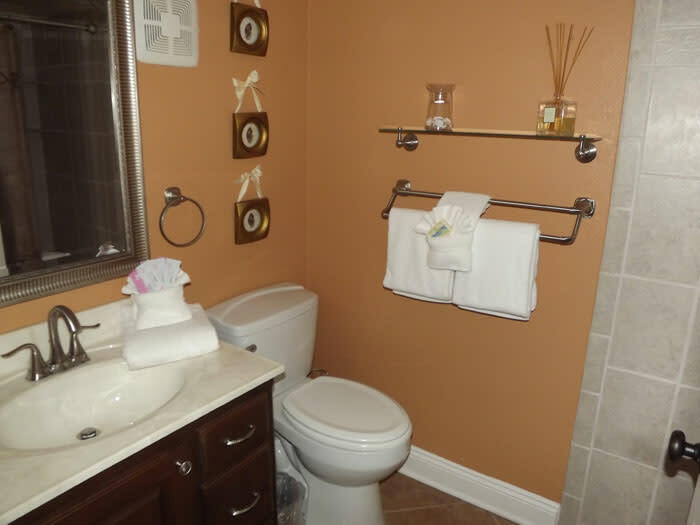 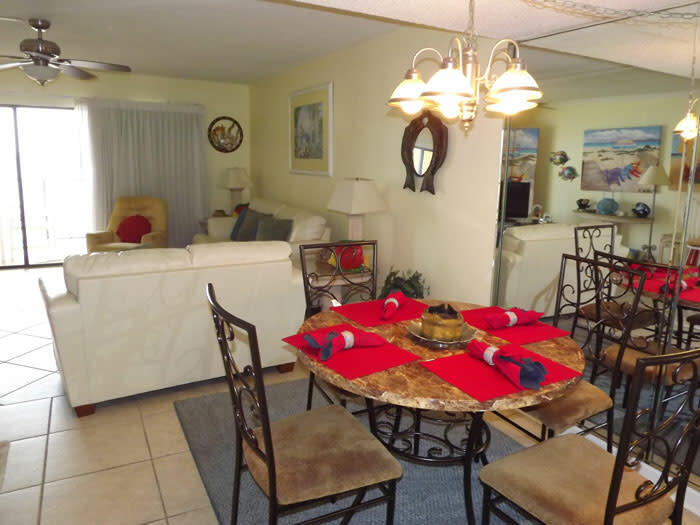 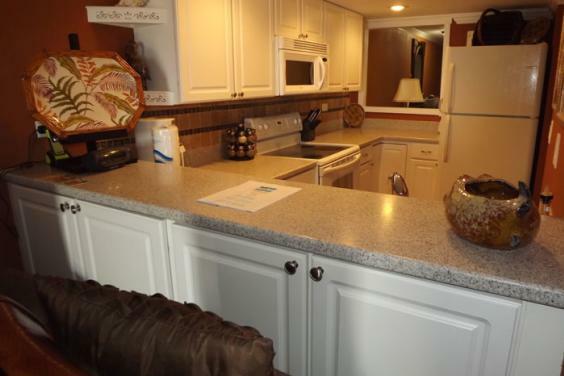 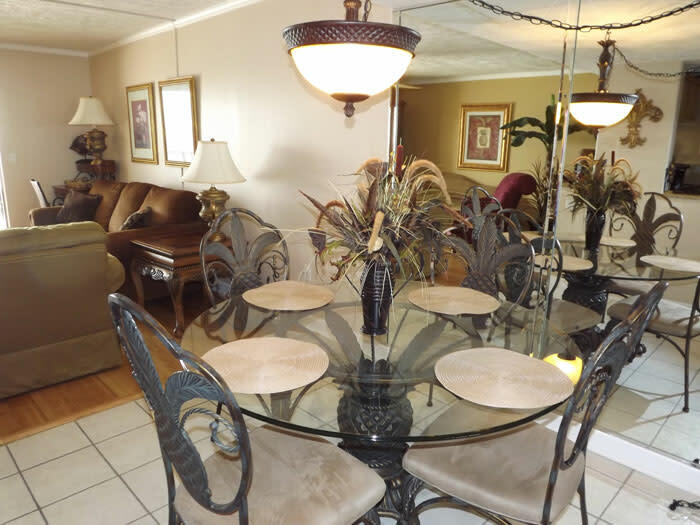 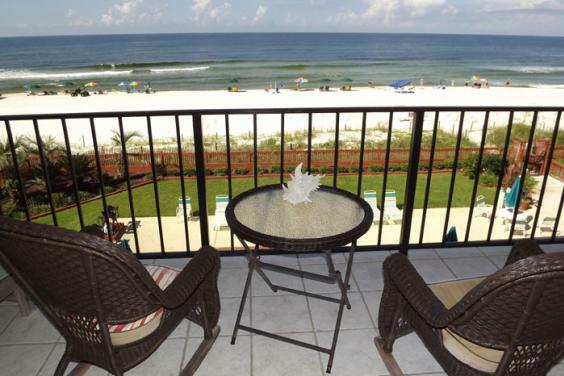 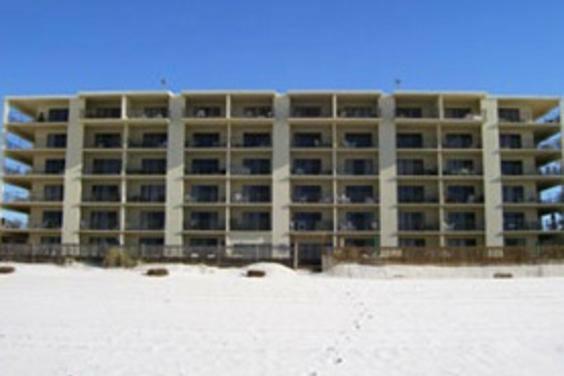 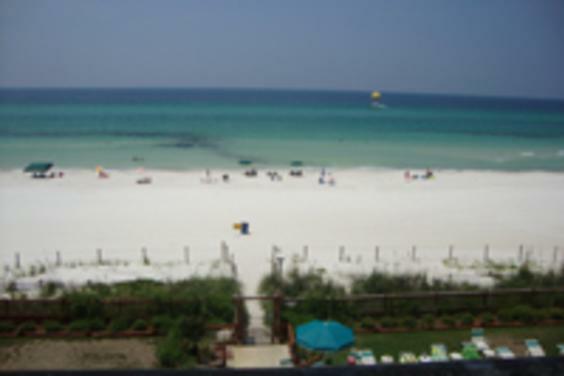 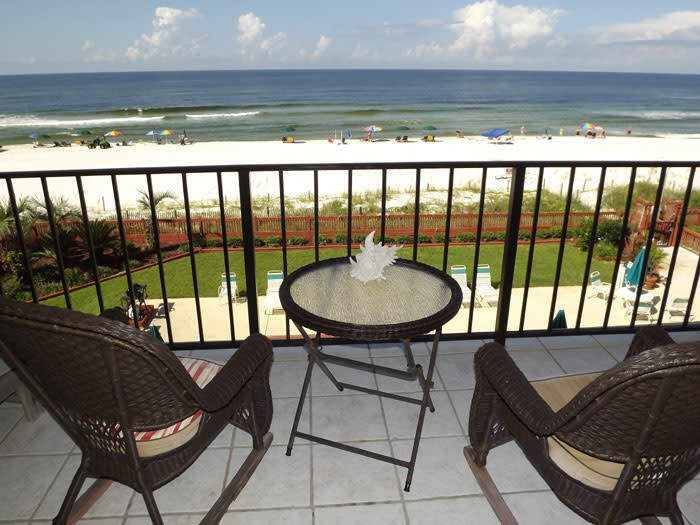 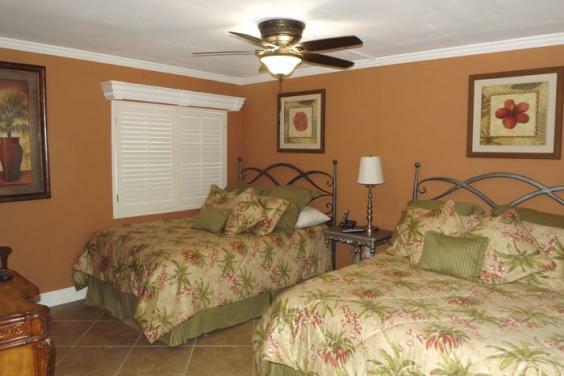 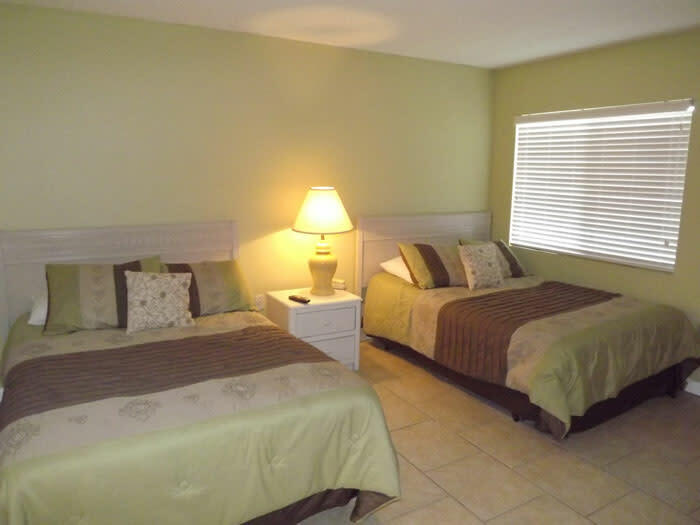 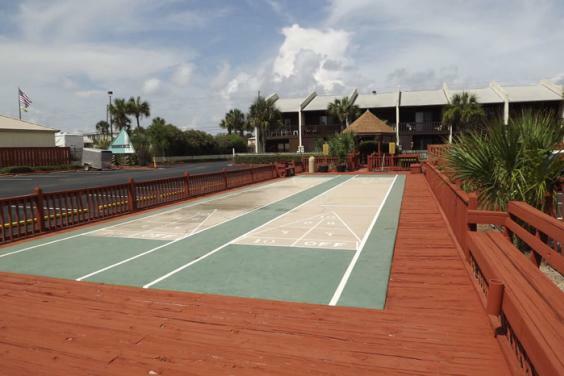 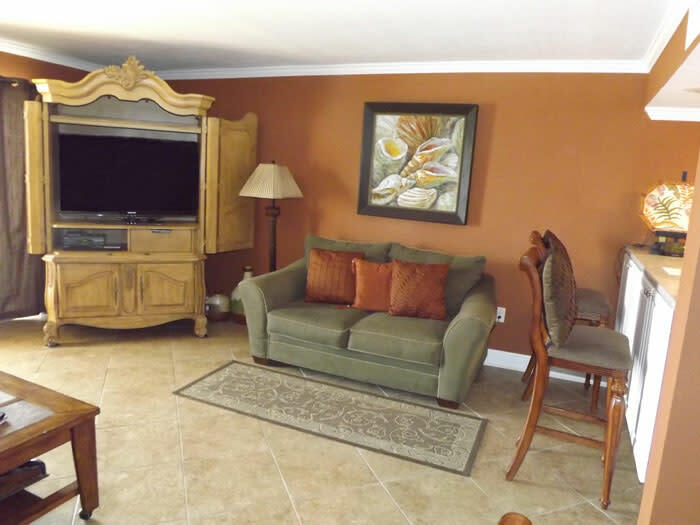 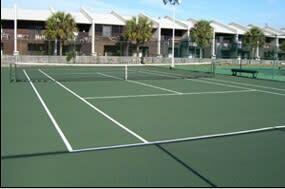 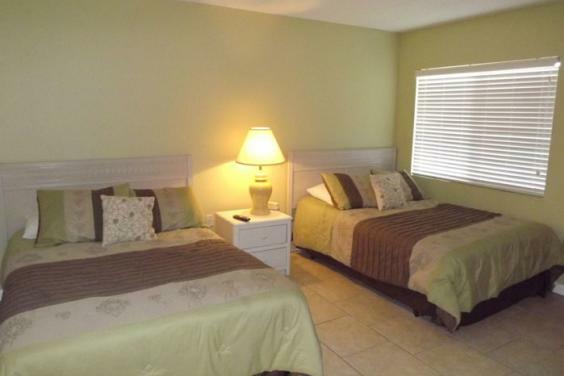 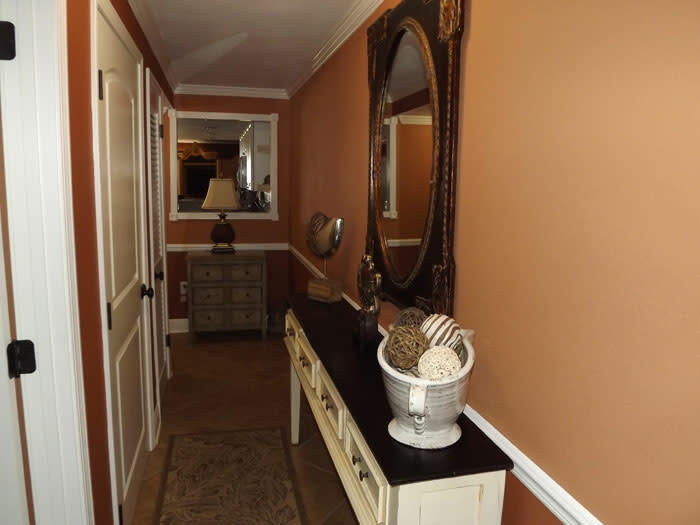 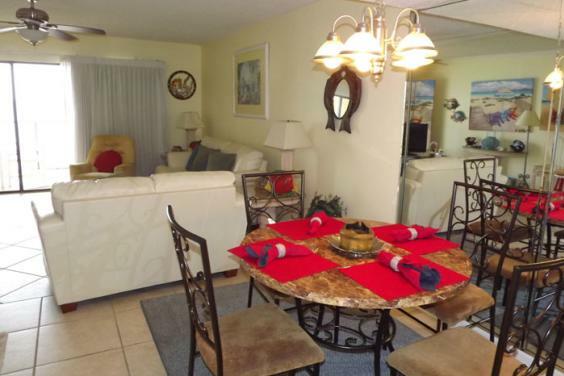 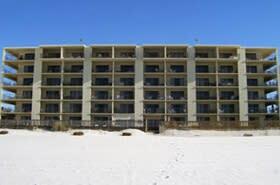 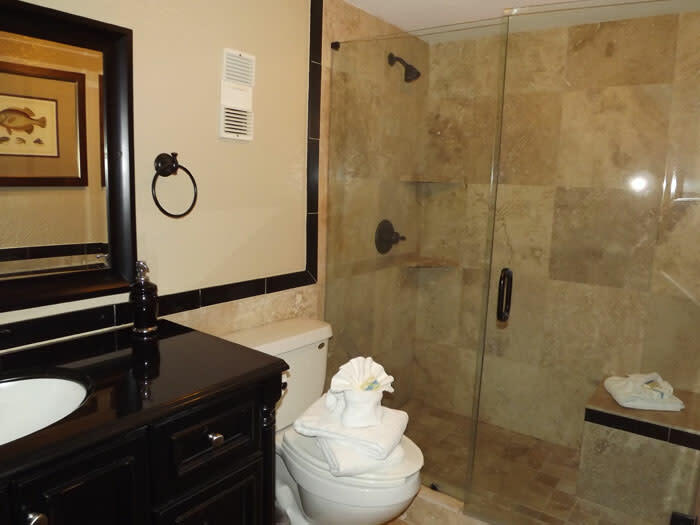 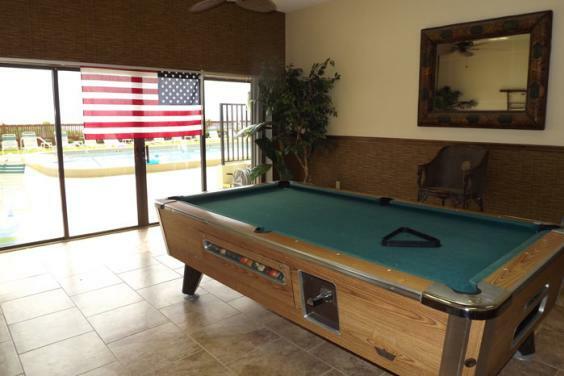 Located directly on the beach we offer some of the largest one bedroom two full bath units in the area. 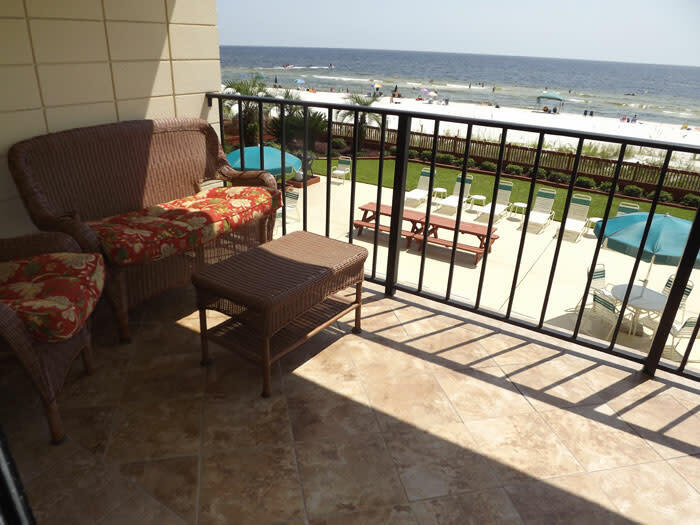 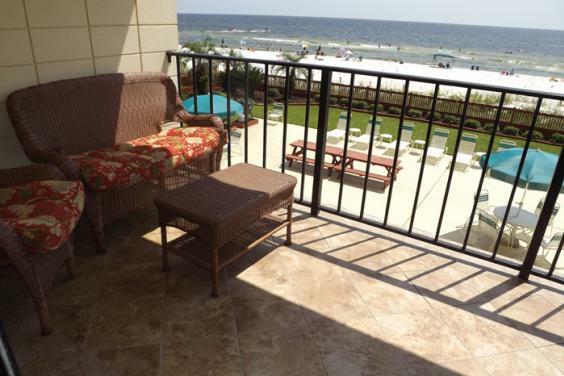 All of our units have private balconies facing some of the most beautiful sugar white beaches and awesome sunsets anywhere. Many of our repeat guests have been coming for generations. 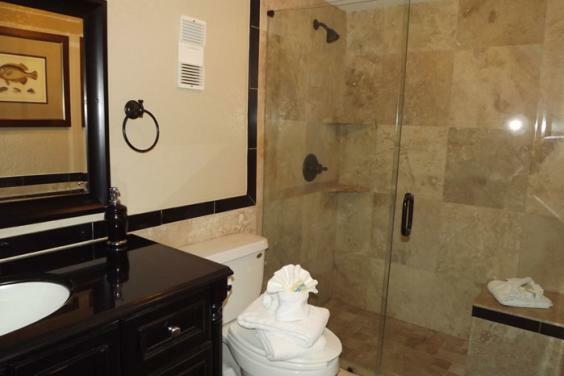 All of our condominiums are one bedroom gulf-front units with two full baths and come with fully furnished kitchens and full amenities. 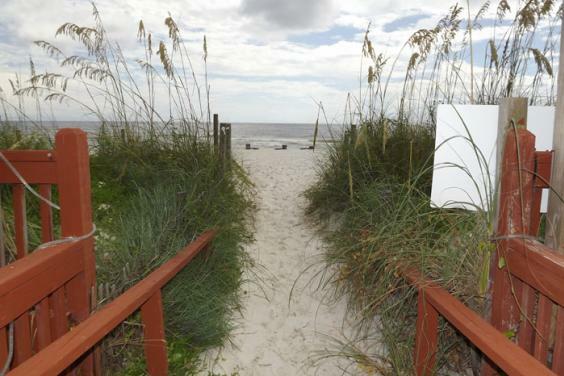 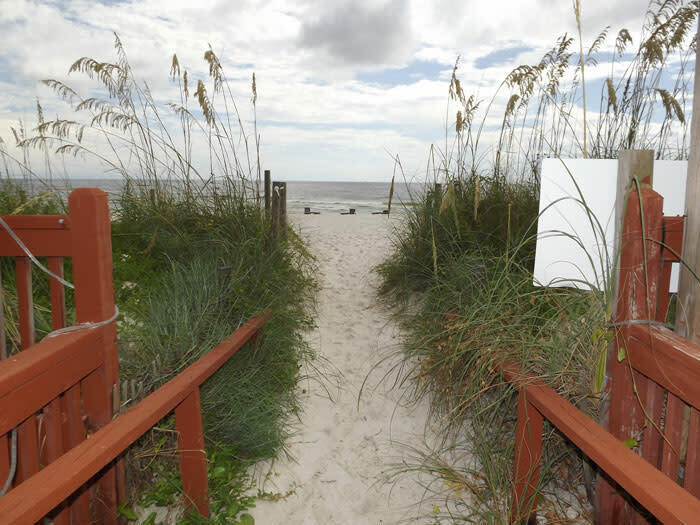 Our best amenity is the vast amount of beach we offer to our guests. 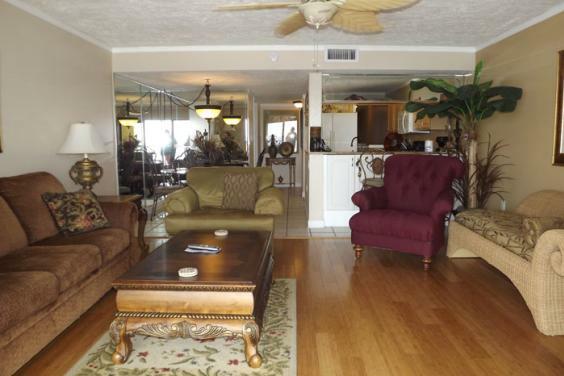 You have plenty of room to spread out, relax and enjoy.